No two security companies are the same. Your different clients face different concerns, have to respond to different threats, and offer different degrees of security. These factors drastically impact their professional liability in the event of a claim or error, but a new focus on security could hold your clients to higher, or even too high, standards. 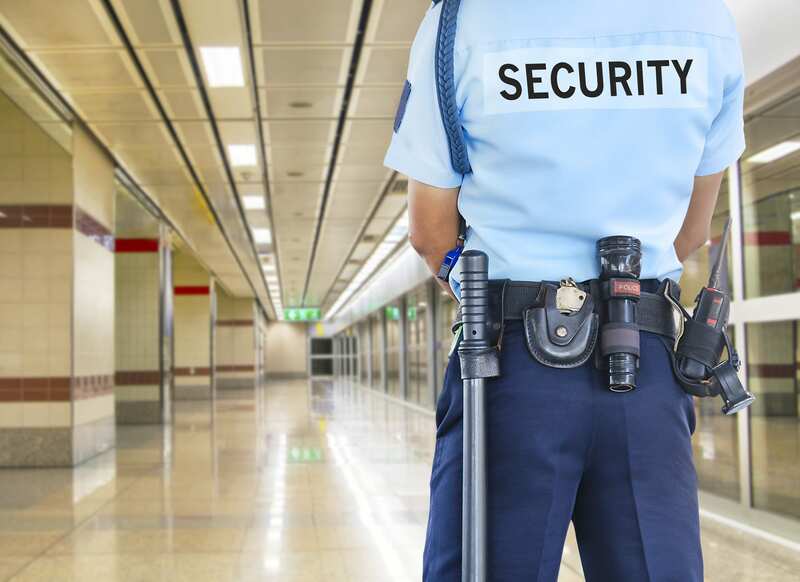 How far will new security concerns push professional liability? Security monitoring technology may be held to a higher standard than it was meant for. Video cameras often aren’t enough to spot weapons or suspicious behavior, especially since many cameras are either in place as a deterrent or to collect evidence after the fact. A greater demand for in-the-moment security and surveillance means the specific responsibilities outlined in security contracts will face greater scrutiny until concrete boundaries are set, and that legal action could extend beyond your clients’ current insurance limits. New questions about security at public venues and commercial buildings mean untested answers. Whether your clients offer direct security services or offer consulting services, tried and true methods might not be what their clients are looking for. As security companies try to find new ways of securing premises or surveilling potential threats, some of them won’t be sufficient and they will need coverage to respond to claims. Excess professional liability coverage can help your clients protect their business as they navigate through a more security-conscious market. Your clients may be facing new liability claims, no matter what sector of security they operate in. Go to Prime Insurance Company to find the right excess coverage that can help them do it without endangering their business.